Propy, a global real estate platform, announced the execution of its second blockchain-recorded property deal in California. The residential property, which sold for $917,000 through Propy’s online transaction platform is a three bedroom, two bathroom residential property in Daly City, California. Each step of the transference of this property was executed via Ethereum smart contracts, marking this the first residential transaction with a traditional payment in California to be executed on a blockchain from end to end. 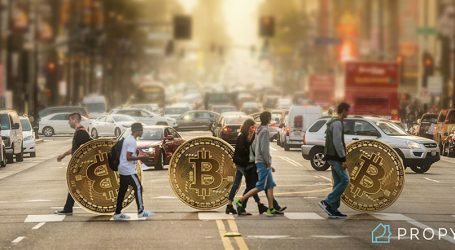 This news follows Propy’s first property transaction, 10 acres of land in Southern California, which was purchased entirely with bitcoin. Additionally, over the last few months, many more deeds across the globe have been recorded by Propy on the Ethereum blockchain, but this is the first transaction where Propy’s platform also handled the offer submission. Propy Vice President and Real Estate Broker, Kate Fomina, represented the seller throughout the transaction, who is local to the Bay Area. The end-to-end transaction for the 1,160 sq. ft home in the desirable Daly City neighborhood was paid for in dollars. 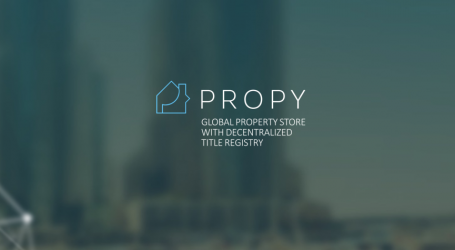 The closing process took place online through Propy’s Transaction Platform with agents, seller, buyer and escrow officer executing their paperwork online, with the deed being recorded on the Propy Blockchain Title Registry. The property deal in California is the first where the buyer’s agent submitted an offer through Propy’s new online offer submission platform. The transaction was anchored and verifiable on distributed ledger technology, allowing all parties involved to have an entirely holistic view of the complicated process at all stages. 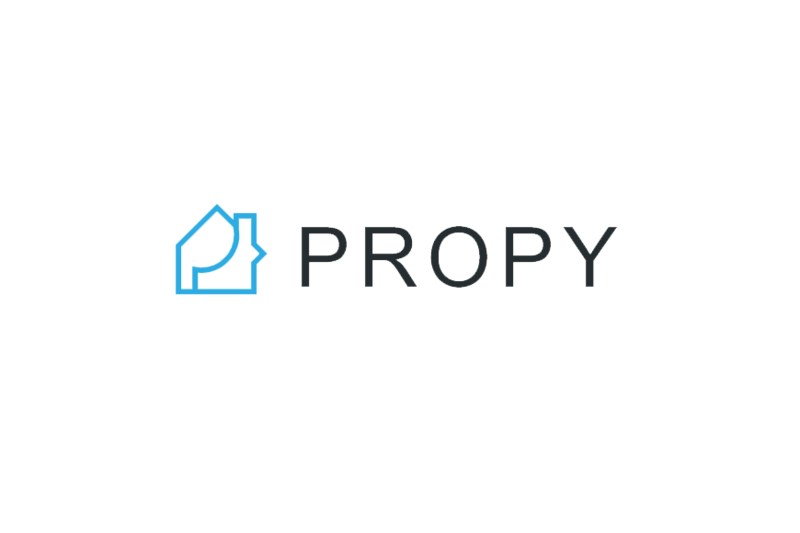 Additionally, Propy enables all processes and communication around the property sale to take place in one location. Currently, this communication takes place on siloed systems resulting in widespread fraud, approximated to cost the real estate industry $1 billion per year. In California, the first deeds were recorded by Propy on the blockchain in May and June and the San Francisco Recording office holds a deed containing blockchain information. California is fast-becoming an early adopter in the next generation of Real Estate transactions with this sale adding to recent blockchain transaction recordings from sales in Santa Clara County, Alameda County, and Mateo County. These recordings came from fiat transactions and were the first blockchain-recorded deeds in those counties. This sale comes after Propy’s recent launch of its California Realtor Campaign. The campaign covers up to $3,000 in closing fee costs for transactions completed on the platform, which are usually taken on by buyers and sellers. This campaign has been established in order to accelerate the adoption of blockchain in real estate and educate the greater audience working in the space on the advantages that Propy’s software can provide.